MPOWER Diet Pills Review (UPDATED 2019)– Is it Good for Weight Loss? 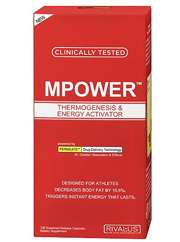 Finding it necessary to use all caps in the name of the product, MPOWER is a dietary supplement that is geared towards the fitness crowd. 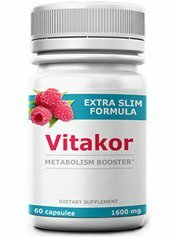 MPOWER claims that it can boost metabolism and have it’s users ready to do that extra rep that will get them the weight loss results they have been looking for. So is MPOWER really that good? Or is the fact that it’s name is completely capitalized a bit of a symbolic overstatement in regards to this product’s effectiveness? We decided to see exactly what this product is all about. 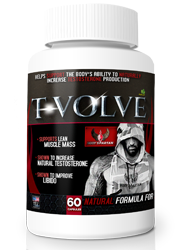 MPOWER is manufactured by Rivalus, which has it’s headquarters based in Halifax, Canada. Rivalus focuses it’s energies towards athletes and the fitness crowd, and makes products that are geared toward them. In addition to weight loss products, Rivalus also produces creatines, proteins, hormone support as well as workout supplements. 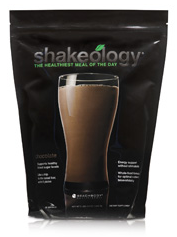 MPOWER can be purchased on the company’s official website, as well as third party retailers such as gnc.com. There are 3 separate complexes that are included within MPOWER. 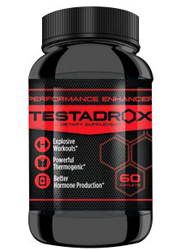 Each complex is used to help a different aspect: The Athletic thermogenic complex helps with thermogenesis, the Athlete fat oxidation helps keep the user slim and the Athlete mental complex helps keep the user’s head clear and focused. 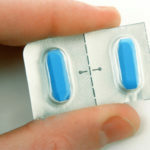 On the first week of use, users are instructed to take one capsule in the morning and another in the afternoon. After the first week the dosage is upped to 2 capsules during each time. 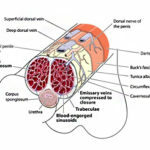 When training, 1 capsule is recommended to be taken 30-60 minutes before a workout. While there have been some good reviews, many of these were from 2019, which may have been when the ingredient list was different. Other reviewers saw very little weight loss, to none or even some weight gain! MPOWER breaks down it’s ingredients into 3 separate complexes, that are designed to give the user energy and boost their metabolism. In addition to this the remaining complexes are designed to help the user burn fat and also elevate their mood. There may be some confusion as to the contents of this product, as there are other websites that offer a different ingredient list. The following is what we have taken off the company’s official website. Green coffee bean: Containing caffeine, this ingredient is also believed to help with weight loss. However the studies that were done that proved this, were done by companies that are trying to sell green coffee beans, and not independent sources. Guarana seed extract: A stimulant that helps treat fatigue, this is also commonly used in weight loss supplements. Green tea extract: Commonly used in diet pills, this ingredient helps temporarily boost metabolism, as well as delivers plenty of antioxidants to the body. Yerba mate: A stimulant known as treatment for a variety of ailments, such as irregular heart beat, low blood pressure fatigue and depression. Caffeine: A popular ingredient in diet pills, this helps boost energy levels as well as metabolism. However it should be noted that a tolerance may arise. 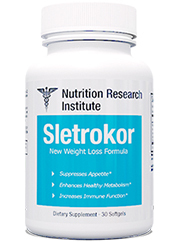 Raspberry ketone: Made popular by Dr. Oz, this ingredient has shown to help with weight loss in animal test subjects. Unfortunately the same cannot be said with human subjects. Conjugated linoleic acid: Claimed to help with weight loss and obesity, this has also been used in bodybuilding. Garcinia cambogia: Although touted by Dr. Oz to be effective in helping people lose weight, clinical studies have shown that actual weight loss results were not substantial. 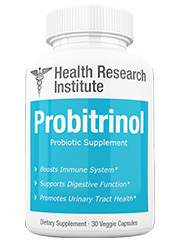 Ginko biloba: An antioxidant that helps with blood flow to the brain, as well as memory problems and depression. Siberian ginseng: Known to help treat blood pressure disorders, as well as fatigue and diabetes to name a few ailments. There have been no reported side effects from use of this product. If products like this with all natural ingredients interest you, check out the top 10 list. Unlike other products that are either synthetic or full of questionable stimulants, MPOWER has no reported side effects. There may be some confusion as to what this product is and what goes into it. There are websites that may advertise a separate ingredient list than what can be found on Rivalus’s website. This may be because the other websites have not been updated. Yet if this caused confusion for us, we don’t see why others might not get confused as well. 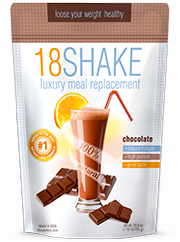 Despite having all natural ingredients, not everything included in MPOWER is known to be effective in helping people lose weight. In fact some are a bit falsely advertised as so, examples of which include green coffee bean, raspberry ketones and garcinia cambogia. 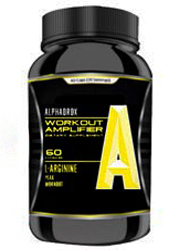 Lastly it must be noted that this product is meant for the fitness and bodybuilding crowd. 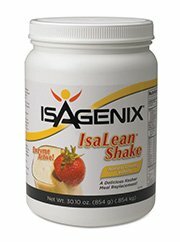 As such, if you are obese or just casually looking to lose a few pounds, this may not be the product for you. 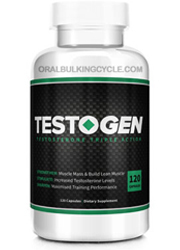 If you are already a bodybuilder or in competition, this product may help, although results may not be typical. If this doesn’t sound like you, you might as well look for another product all together. If you can decipher what this product is from other websites advertise, you may find something that you are looking for. However, MPOWER is geared toward the fitness crowd, and may not be good for everyone, such as the obese and casual dieters. 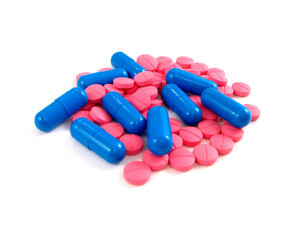 There are other diet pills available on the market that would be better suited towards those markets. So if you fall into that crowd, it’s best to save the $50 you would have spent on this product. 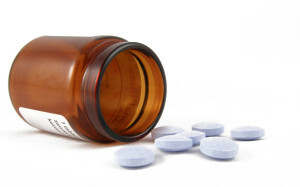 We recommend that you look into diet pills that are more geared toward your specific needs. Whats better than MPOWER Diet Pills?